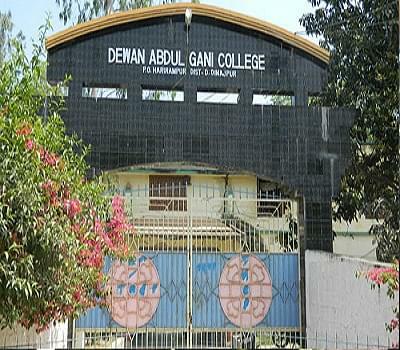 Dewan Abdul Gani College was established in 1994 at Harirampur in the district of Dakshin Dinajpur. 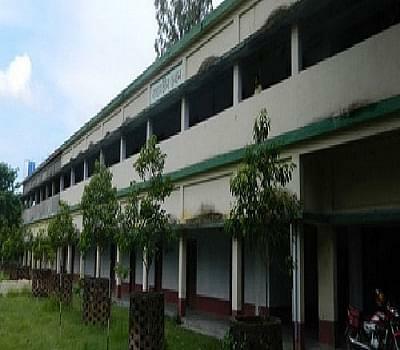 It is one of the leading co-educational degree colleges under the affiliation to University of North Bengal to Gour Banga University. D.A.G. College has substantiated from the very inception that nothing can be obstacle in the voyage of education. 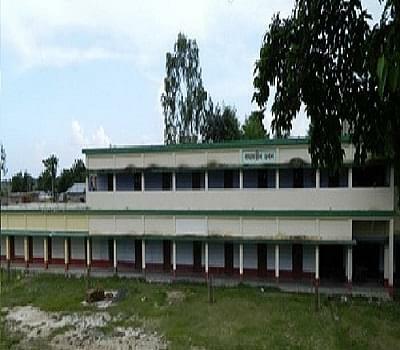 The newly furnished edifice of the Institution has catered to the students with a series of classrooms, separate Boys' and Girls' common room, a canteen with healthy and tasty foods, well equipped Geography Laboratory and a computerized Library. It is recognized by UGC.